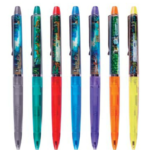 Custom Floaty Pens Online Shop. 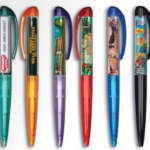 There is a minimum of 500 pieces when ordering the floaty pen. 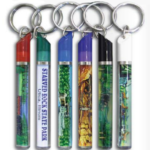 Let us help you create a unique and special souvenir for your shop this year!